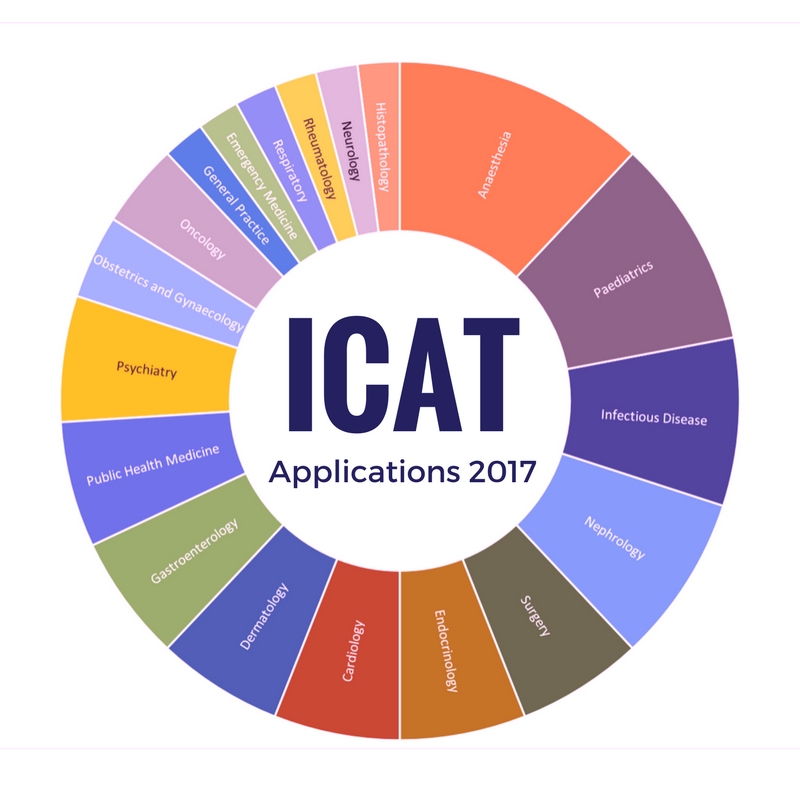 The Wellcome-HRB ICAT Programme received applications for its first intake from clinicians representing a wide range of specialties, reflecting a great interest in the pursuit of academic research across all fields of medicine. 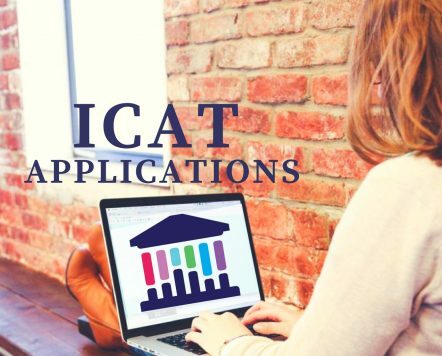 ICAT’s Director, Professor Michael Gill, Trinity College Dublin, commented “We were delighted to receive so many applications from outstanding clinicians in our first call. It is encouraging to see an interest in academic research from doctors in a range of clinical specialties”. 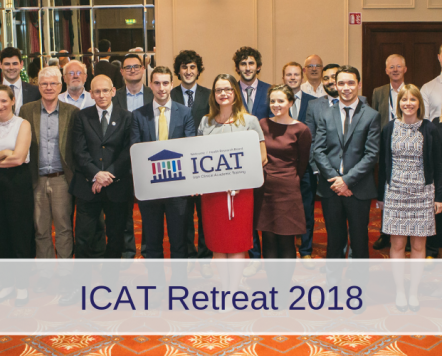 The ICAT programme will recruit eight fellows per year to embark upon an exciting programme that incorporates a research PhD, development of core academic, research and clinical skills, and continuing mentorship as the fellows’ progress along their career path as clinician scientists. The standard of applications was extremely high and candidates were shortlisted following peer-review by three independent reviewers. 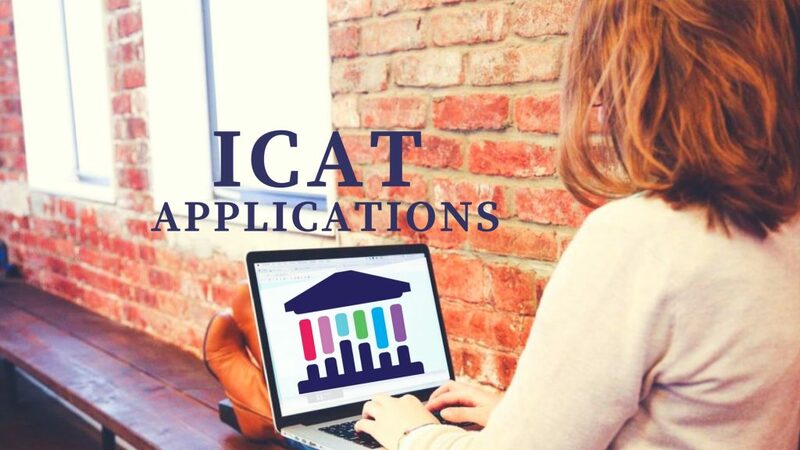 Eight exceptional candidates have been appointed to the ICAT Programme and will commence their integrated PhDs in July 2017.